As a family dentist in Albuquerque, NM, we are regularly asked, "When is a tooth extraction necessary?" This is an understandable question because no one wants to have a tooth pulled unless it is absolutely beneficial. We are not interested in extracting teeth unless absolutely necessary. 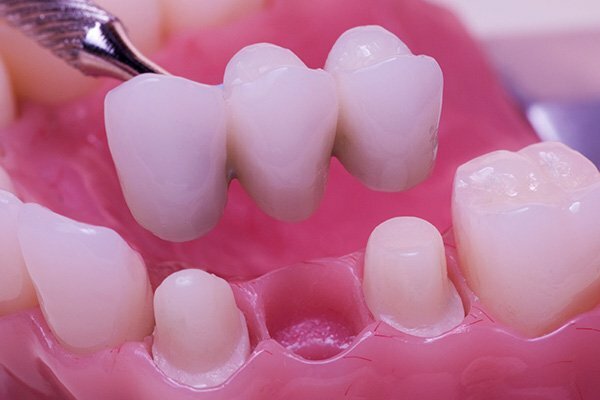 In fact, if you damage a tooth, our preferred method of treatment is to restore it using dental veneers or dental crowns. 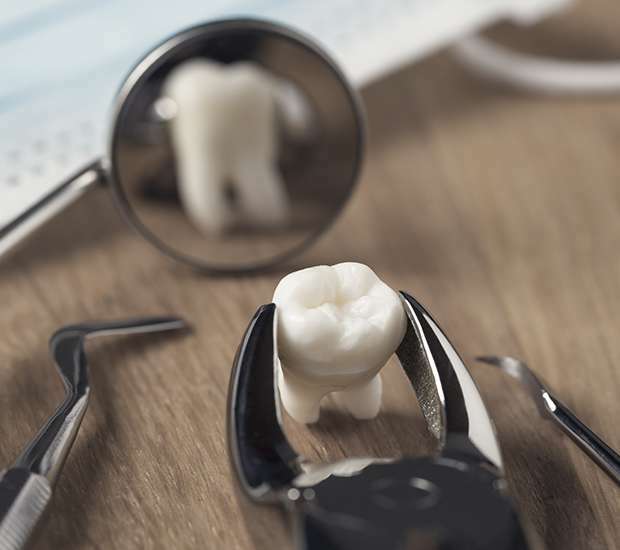 There are times, however, where we do recommend visiting our dental office located at 6211 4th St NW #13 Albuquerque, NM 87107 for an extraction. We can treat patients who have gotten into an accident and need to have immediate dental work completed. 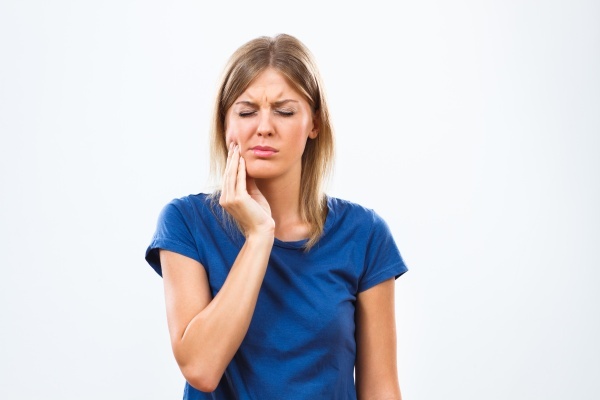 In some cases, dental damage is only part of the problem and immediate solutions are necessary. If possible, we will restore the tooth using dental bonding, dental veneers, or dental crowns. However, if the problem is urgent, a tooth extraction may be necessary. If you do need an emergency dentist, call (505) 634-5541 to schedule an appointment. One of the most common reasons parents ask, "When is a tooth extraction necessary?" is because their child is developing wisdom teeth. At Family Choice Dental, we do not always extract wisdom teeth. If there is enough room in the mouth for this third set of molars and they are growing in straight, they may be able to remain in the mouth. However, it does not work this way for most people. In fact, it is more common for our patients to visit our dental practice complaining that their wisdom teeth hurt. This can happen when they grow in impacted. The actual growth of them can cause discomfort and push other teeth forward (inconvenient if you or your child has had braces). As they grow in impacted or sideways, space will be created for food to become trapped, and this area often becomes infected. In this way, wisdom teeth can pose a health risk. As a cosmetic dentistry office, we can remove them. 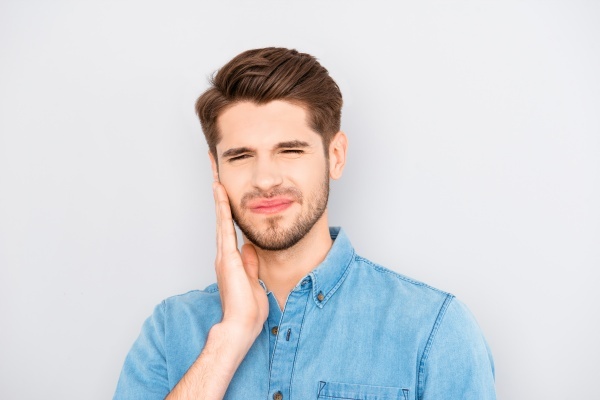 At Family Choice Dental, we warn patients that they will be sore for several days and that they will experience some swelling. This is perfectly natural and can be controlled by taking ibuprofen and placing a cold compress or icepack on your face in the area where the tooth was extracted. We encourage our patients to do so for 15 minutes at a time. In preparation for your tooth extraction, you should buy plenty of JELL-O, yogurt, applesauce, and anything else you can eat without actually needing to chew. Within a couple of days, you should be able to add solids back into your diet but will need to be cautious until the area has healed completely. To find out if you need a tooth extraction, call 505-634-5541 and schedule an appointment with Family Choice Dental. We will be happy to answer any questions you have, schedule your procedure, and replace your teeth with dental implants or dental crowns and bridges once the extraction has been completed. Albuquerque, NM Chipped Tooth? Tooth Extraction?